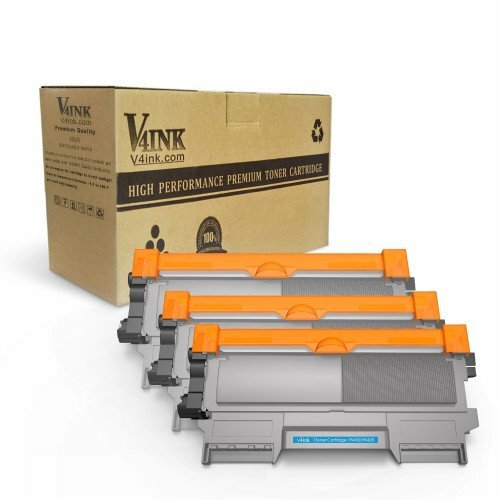 Brother tn450 tn420 compatible toner cartridges 3 Pack consistently deliver quality printing performance for all your important documents, photos, graphics and more. 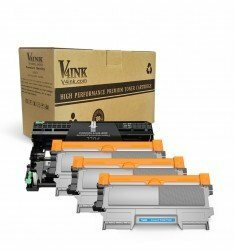 Thanks to Brother's extensive research and development, this high yield tn450 tn420 toner cartridge produces a deep, dark black for easy readability and clear graphics. Print professional-looking reports, charts, and other documents with its rich black toner.